Sign and graphic services from New England to New Jersey without limits thanks to our experience and equipment. Our keen ability to craft brands and logos is only part of the magic we create for your business. We have the gear to get your signmaking and vinyl wrap jobs done, on time, on budget, and with the utmost image quality. • Design: Multiple Mac workstations featuring the full Adobe Creative Cloud suite. Driven by skilled, caring, creative designers who understand the intricacy of design for large scale projects. • Roll to Roll: HP Latex technology, clean, safe, and beautiful prints on vinyl, plastic, and fabric. We print wall murals without annoying or dangerous odors, and beautiful 3M MCS warranted vehicle wraps. Gerber Thermal print technology for specialty graphics fabrication, paired with specialty medias, makes our capabilities limitless. 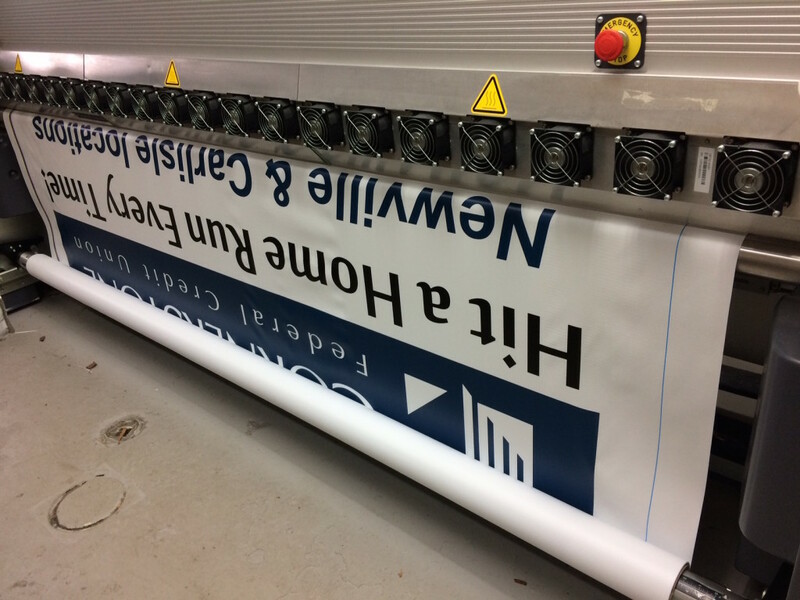 • Cutting: We employ a full compliment of roll media cutters, to perfectly cut our printed graphics with escaping registration. • CNC Routing, cutting and carving: We’re masters of dimensional sign creation, and our powerful router paired with design expertise allows us to create stunning dimensional signs and graphics for stores, displays and retail use. Since 1996, Typestries has continually invested in the quality signmaking technology in Southern Vermont and Ocean County. 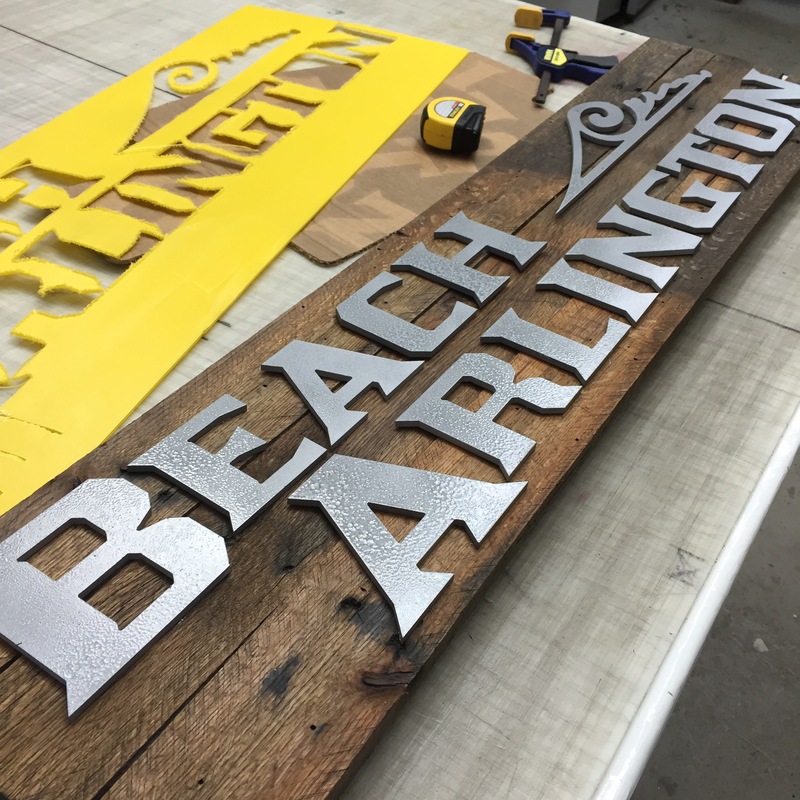 Get big city sign, graphic and display products with small town feel and services, right here in Manahawkin, Southern Ocean County and the Long Beach Island Region or at our Southern Vermont based Londonderry, shop. Contact Us Today!